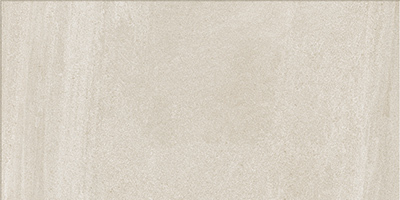 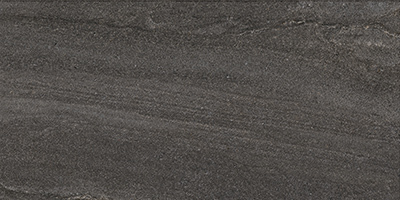 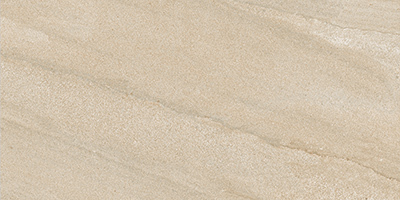 Origin is an American-made color body porcelain tile with a stone tile look. 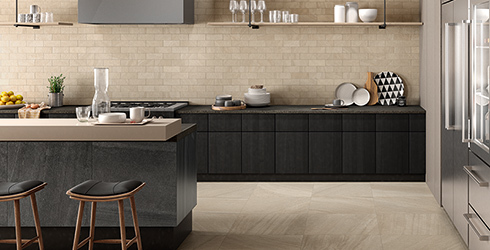 A classic stone tile look brought to life with subtle stone vein movement and consistent tones. 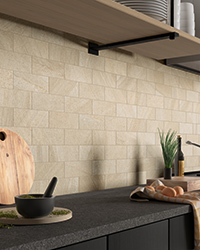 Origin comes in four neutral colors - White, Beige, Grey and Black - perfect for a modern room or a contemporary space in which a stone tile look is required. 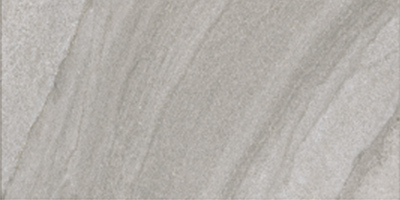 This tile collection is suited for all residential and commercial settings.